Are you looking for an accountant in Portsmouth? Our comprehensive range of chartered accounting services can provide all the support you need in an ever-changing and increasingly competitive environment. We provide accounting advice to a number of small businesses, contractors and individuals across the Portsmouth area. Contact us for a free consultation to get started. Accountants in Portsmouth covering Southsea, Gosport, Fratton, Cosham and Lee-on-the-Solent. We specialise in providing an all-round financial service to your small business in Portsmouth. 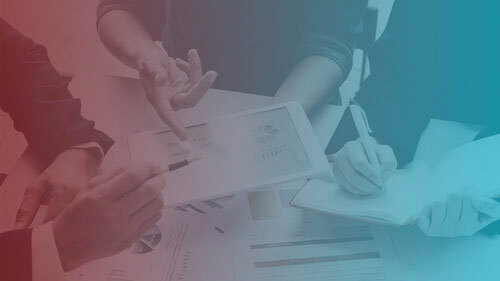 From day-to-day bookkeeping, to design and implementation of new systems and high-level services such as forecasting and R&D tax claims, you need look no further. Our dedicated team is always on hand to look after everything your small business needs, and our strong internal system ensure everything is done efficiently and promptly. Our specialist accounting services also provide the high level support to help you achieve growth and success, from tax planning to FD services, a partnership with Approved Accounting will be one of the best business decisions you ever make! Read reviews from our customers for first-hand accounts of their experience working with us. Why are we different to other accounting firms in Portsmouth? Complete dedication to service: Our business is built on a principle of making sure our customers’ expectations are always fulfilled or exceeded. That is easy to say, but our customers agree, as you will see from the fantastic reviews our customers give us. But we are always striving to do better! Our skills extend way beyond just accounting: We are experts in helping businesses to modernise their systems. We can take you from a desktop or even paper-based system to a state of the art cloud solution with minimal disruption, to allow you to be more efficient and compete in today’s internet-based economy. A long term committed partnership: We look to form long-lasting partnerships with our clients, and we love nothing better than helping new and growing businesses get established and turn potential into real success. A focus on technology you won’t find elsewhere: Many accountants seem to have been left behind by the huge advances in technology in recent times. We’re different. We love finding the opportunities new technology can offer, and sharing them with our clients. Our aim is to make your business as efficient as possible. Our Portsmouth-based clients love the service we provide, for a number of reasons. Our day-to-day approach is to handle everything for you, leaving you with less internal admin and the confidence that everything will be done efficiently and promptly. We also have all the capability we need to offer higher-level specialist services when needed, from tax planning, funding activities (eg EIS), tax claims such as R&D extending right through to FD services. The value this can bring to your business should not be underestimated, and clients coming to us who have ‘put up’ with a lesser service previously regularly tell us they wish they had made the change a lot sooner! We use Xero as our favoured online accounting system, and can help you to build a system to suit your business, using other applications linked via API where needed. We can also help you devise efficient, paperless procedures to use in-house, allowing us to manage everything remotely, and give you the information you need, when you need it. 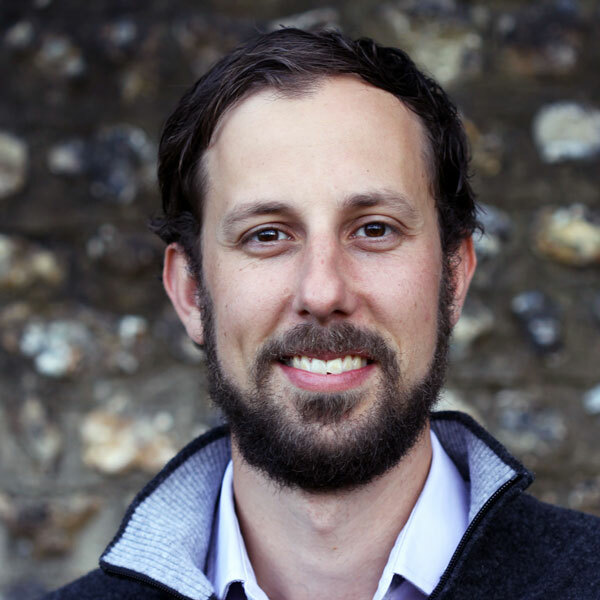 Matt and Jon have extensive experience in helping growing businesses to plan for the future, including initial modelling, and then helping business owners to monitor, interpret and adjust forecasts as real data becomes available. This process gives a huge advantage to the owner in terms of creating targets and goals for the business, then measuring performance against them. The outcome is a valuable insight into how the business is performing, decisions that need to be made and the areas that need attention. We work hard to become the ‘sounding board’ that all business owners need to discuss ideas and hear valued second opinions. We are always straightforward and honest in the advice we give, even when it is something you might not want to hear! Alongside the detailed planning services above, a business should always have a strategy, and this is something we also work with many business owners to determine. Our other advisory services cover more specific topics such as reorganisations, funding, specialist tax planning, and many other things. 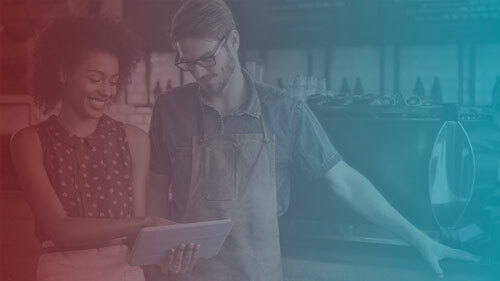 Whether you already have a modern system and want to make it better, or are at the point of moving across to new technology and don’t know where to start, we can help you find the most efficient and streamlined system for your needs and improve the quality and timeliness of the information you need to run your business. Right from initial design to implantation and training, we will guide you through the transition, ensure no interruptions and produce something you’ll wonder how you ever managed without! Our comprehensive approach to your day-to-day accounting will mean that year end accounting is no longer the large, one-off job it used to be. We work hard to get the figures right as we go along, so the end of year procedure is a lot simpler than in the past, and therefore can be done with very little fuss. Again, basic tax calculations are usually very simple nowadays. However, the real advantage we can give you is to know where you are before your financial year end, so that decisions (eg capital expenditure, dividends, pension contributions etc) can be made ahead of time, knowing exactly what the key consideration are, and with a clear understanding of the outcome. We welcome new accounting enquiries from businesses of all sizes, as well as individuals interested in working with a leading accounting company for the Portsmouth area. Please complete our contact form or call for advice. 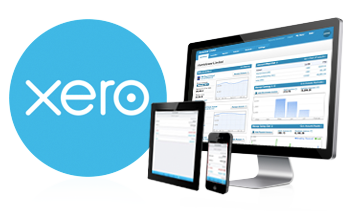 Xero accounting is an excellent online product, and we think it is the future for small business accounting. We have a range of pricing packages available but can also tailor a bespoke package to suit your individual requirements. We have published several articles on accounting for your small business. Read our useful guides. A staggering amount of small businesses fail to flourish within the first few years of trading due to cashflow problems, a lack of commercial clarity or due to a basic understanding of their financial situation. At Approved Accounting in Portsmouth we’ll make sure you have all the knowledge, tools and knowhow you could possibly need to achieve your small business goals. Setting up, owning and operating a Limited Company takes time and commitment, as there are a number of strict processes which need to be adhered to. At Approved Accounting we offer specialist accounting advice and packages for Limited Companies based in Portsmouth who need help managing their day to day finances and want to safeguard for the future. As an individual it is your responsibility to ensure that you follow regulations in order to meet legal requirements. But, if you are struggling to keep on top of your paperwork, are fed up with filling out self-assessment forms or are looking for help planning your financial future, then Approved Accounting offer bespoke packages for small businesses in Portsmouth. We are confident you will find our high-quality accounting service to be the best you have experienced; indeed this has been the feedback many of our existing clients have given us. 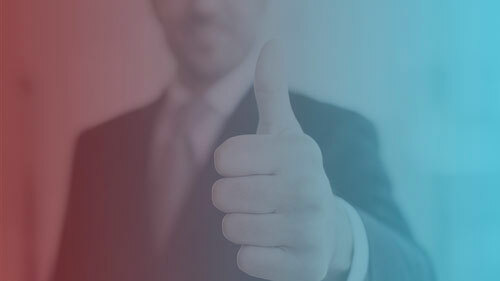 Whether you are a startup needing expert guidance to get your business off the ground, a growing business needing more support than your existing accountant can offer, or are looking for a rethink of your systems to be more efficient and give you more confidence in your business… we can tailor a service to perfectly suit your needs. So please get in touch today, and we’ll be only too happy to discuss what you need and what we can do for your small business. We also offer small business accounting services across Hampshire in Chichester, Petersfield, Havant, Portsmouth, Waterlooville and into Dorset and Bournemouth. We work with a variety of businesses, from tech companies and creatives to industrial and trades. But rather than the line of business, the common denominator amongst our clients is the desire to find a better service and achieve more positive results than accountants have traditionally provided (and many still are!). Konstructive Limited was formed in 1996 and is based in central London. We helped them transition from Sage to Xero and have provided a range of other accounting services since then. Don Veeto is an online wine merchant based in London. We provide a range of services to the company, including bookkeeping, company administration, VAT, annual accounting and tax compliance. Speak to our online accounting experts to learn more and to arrange a no-obligation consultation, either by telephone or face-to-face. Our head office is based in Hampshire and we are available for regular meetings in Portsmouth. Jon’s focus is on building long lasting, successful customer relationships and ensuring everyone we work with receives the best accounting services and business advice possible. 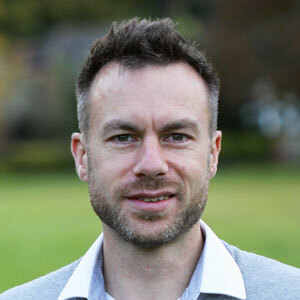 From startups to multi-million pound companies, Jon provides invaluable commercial, accounting and tax guidance to businesses and owners, helping you succeed. 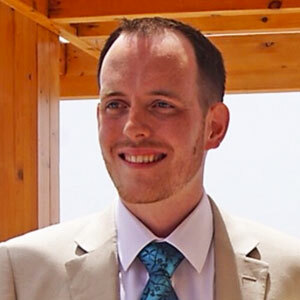 Matt’s positive, can-do attitude combined with his experience in the software industry give him the ability to implement online accounting systems in both large and small businesses. He has a keen focus on giving you the best information available and a service to match. Alex joined us in 2016, having spent 10 years with Barclays Bank, working up to branch manager during that time. He is now well established as a key member of our team. Alex’s time in retail banking has given him an excellent level of customer service training and awareness of the need to maintain extremely high standards. Coupled with that, his helpful nature, attention to detail and problem-solving talents mean our clients love the service he gives them, and we are proud to call him one of our own. 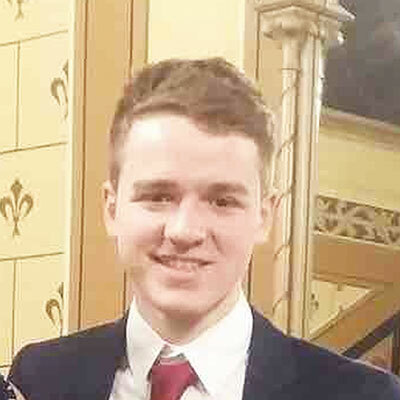 Aaron arrived with us in mid 2017, having graduated from Portsmouth University with a 1st in Economics, and is now training with us to become a Chartered Accountant. He has developed extremely quickly in the relatively short time he has been with us. His inquiring mind and ability to understand concepts quickly have made him a pivotal member of our team, and we think he has a very bright future with us.